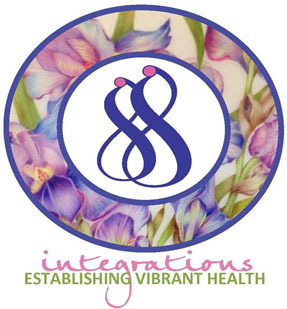 At Integrations, there is a unique blending of Deep Tissue, Swedish, and Esalen massage strokes and techniques integrated into a style designed to create deep relaxation. This combination of different techniques pinpoints and works out trouble spots of tension and constriction. In a standard session we may also incorporate Shiatsu and Burnham Facial Rejuvenation techniques. The types of modalities and the percentage of time given to each is determined prior to, or at the time of the session. Each session is customized, ascertained by an evaluation of what is needed and the client’s requests.